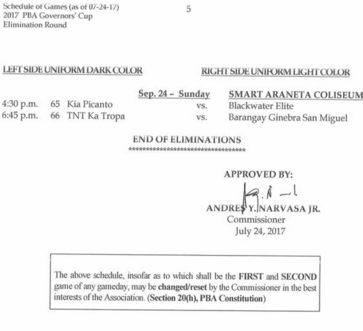 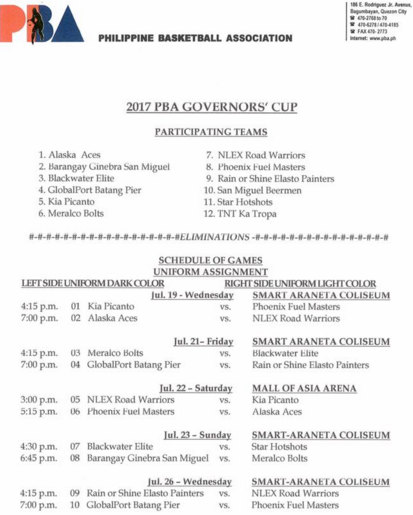 With the Jones Cup 2017 already in the books, it's now time to fully shift our focus on the on-going PBA Governors' Cup 2017. 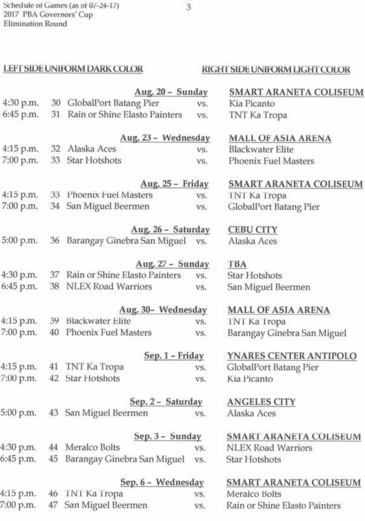 Our Gilas players have reunited with their mother teams in the league so you can expect a more intense and more action-packed PBA games from here on out. 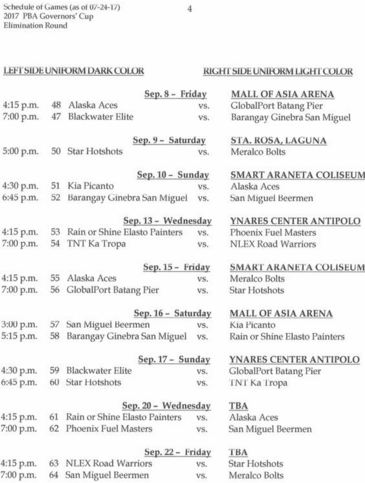 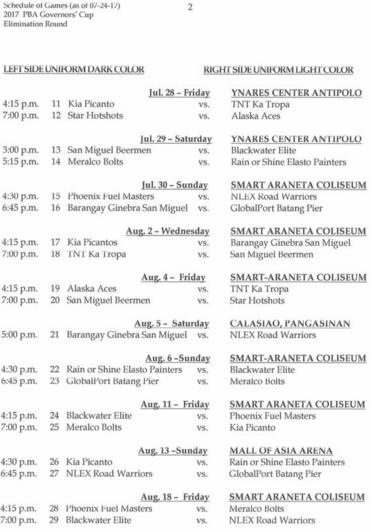 For the complete schedule of games, be sure to check out the details below.